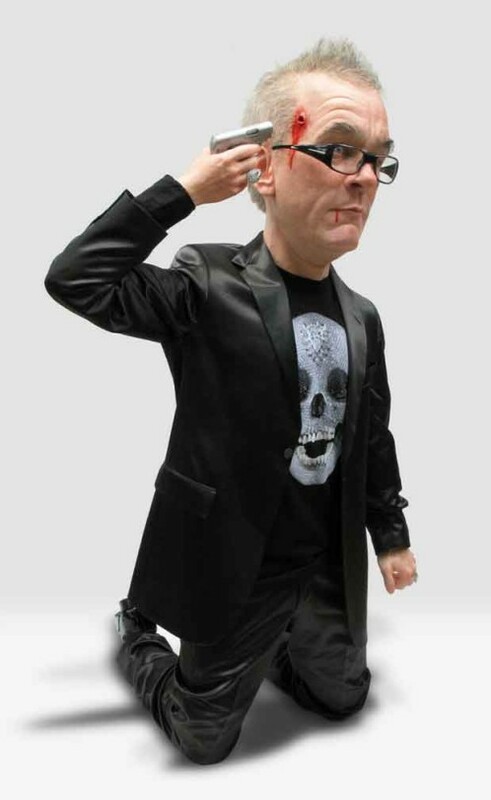 This week, in our Masterpiece Series, we delve into one of the most contentious contemporary art work: For the Love of God by British artist Damien Hirst. 10. 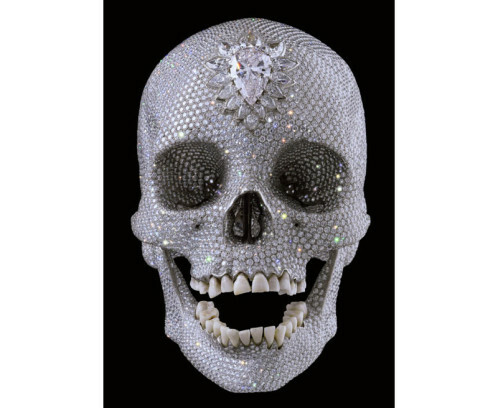 It has inspired several contemporary artists such as Laura Keeble who created a replica with Swarovski crystals or Eugenio Merino who created a giant sculpture encased in glass of Hirst shooting himself.